Available in carton of 1x10kgs. each colour (Y/M/C/K)and also the carrier. 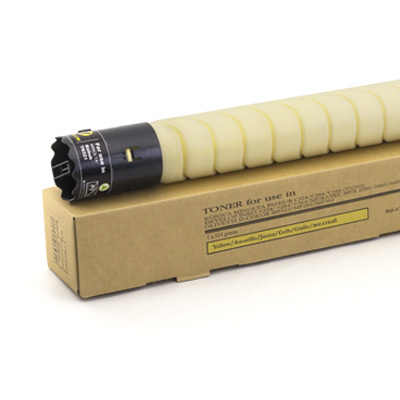 Premium quality compatible monochrome (black) toner in bulk for OEM equivalent performance and image-quality. In cartons of 2x10kgs or drums of 80kgs. Available in carton of 1x10kgs. each colour (Y/M/C/K), respectively 1x5kgs for carrier. Available in carton of 1x10kgs. 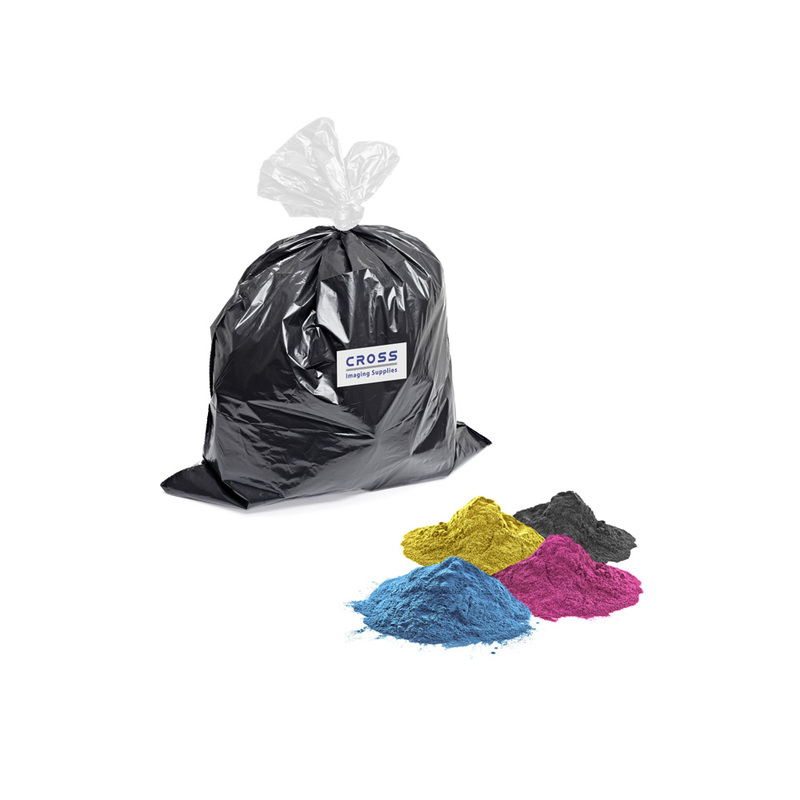 each colour (Y/M/C/K, respectively 1x5kgs or 1x25kg for carrier. In cartons of 2x10kgs or drums of 90kgs. Available in carton of 1x10kgs. each colour (Y/M/C/K, respectively 1x5kgs and 1x25kgs for carrier. Premium compatible universal colour toner (Y/M/C/K) for OEM equivalent performance and image-quality. In cartons of 2x10kgs or drums of 100kgs. Our Premium-Quality compatible toner (made in Japan)for use in the Kyocera Mita FS-1041,1220MFP,1320MFP machines is a safe way to reduce cost-per-copy cost significantly without compromising on image-quality and performance. Yields 1’600 prints at 5% coverage per cartridge. Available in carton or 2x10kgs and in drums of 100kgs. Our Premium-Quality compatible toner (made in Japan)for use in the Kyocera Mita FS-1061DN,1325MFP machines is a safe way to reduce cost-per-copy cost significantly without compromising on image-quality and performance. Yields 2’100 prints at 5% coverage per cartridge. Our Premium-Quality compatible toner (made in Japan)for use in Kyocera Mita FS-4300DN and FS-4300DN machines is a safe way to reduce cost-per-copy cost significantly without compromising on image-quality and performance. Yields 25’000 prints at 5% coverage per cartridge. Our Premium-Quality compatible toner (made in Japan)for use in Kyocera Mita FS-2100 and FS-2100DN machines is a safe way to reduce cost-per-copy cost significantly without compromising on image-quality and performance. Yields 12’500 prints at 5% coverage per cartridge. Our Premium-Quality compatible toner (made in Japan)for use in the Kyocera Mita FS-4100 machine is a safe way to reduce cost-per-copy cost significantly without compromising on image-quality and performance. Yields 15’500 prints at 5% coverage per cartridge.